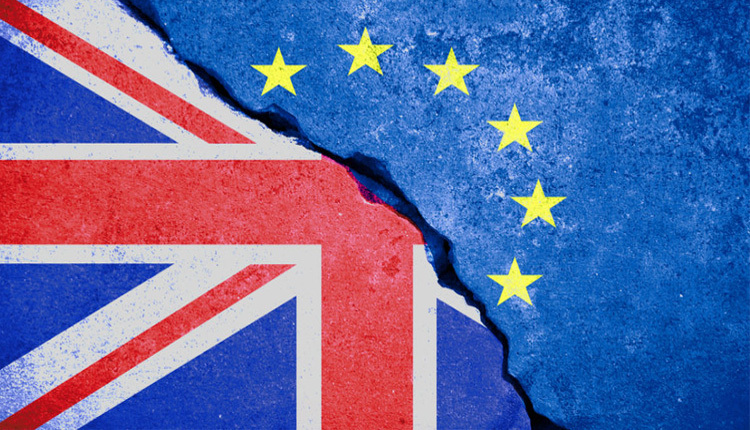 With Westminster and Brussels seemingly trapped in a stalemate over Brexit negotiations, analysts told CNBC that an extension to talks could bring some benefits for the U.K.
“An extension (to the Brexit deadline) beyond three months would make Brexit more Europeanized,” Alberto Alemanno, a European law professor at HEC University in Paris, said at an event in London last Thursday. His point being that upcoming elections at the EU in May would deliver a more fragmented Parliament with more diverse voices to its policy making. Amid a wave of anti-EU sentiment across many of the 28 member states, it’s expected that the elections in May — which appoints representatives to the European Parliament — will see support for parties that have railed against the institution and broader EU policies. This could lead to an openness to renegotiate the current Withdrawal Agreement — the 585-page document that outlines how the U.K. should leave the EU on March 29 — which is the same document that U.K. lawmakers voted to change last month. The European Parliament, once formed, has a say on who will be the next president of the European Commission and what its team will look like. Thus, the next Commission will be a reflection of what happens in the election. Typically at the EU, the Commission would propose and enforce the laws for members states and the Parliament would approve or reject those laws. The U.K. is able to request an extension to the Brexit negotiating period. But this is something that the other 27 EU countries would have to approve unanimously. Some believe there is a willingness on the continent to allow for more time. “A longer extension keeps more options open for the British,” Rem Korteweg, head of the Europe in the World unit at think tank Clingendael, told CNBC via email. “The EU will only accept a long extension if it is clear what a long extension would lead to. As long as that is unclear — and at the moment it is not — the EU will not agree to anything longer than three months,” he added. An extension would clash with the European elections, which are taking place between May 23 and 26. “A legal headache would arise if the two sides wanted to extend past the beginning of July, which is when the new European Parliament would take up its seats, as neither side expects the U.K. to participate in May’s European elections,” Constantine Fraser, a European analyst at TS Lombard, told CNBC via email. The EU would have to decide what’s more important: giving an extension to the U.K. and thus avoiding a no-deal scenario or saying no to an extension so it can focus on its election and a new European political cycle. Article 50, the framework by which a country can leave the EU, does not specify how long an extension can be. This opens the door to different extensions, if both sides agree to it. Technically speaking, the U.K. has until midnight Brussels time on March 29 to request an extension to the negotiating phase, Alemanno highlighted.